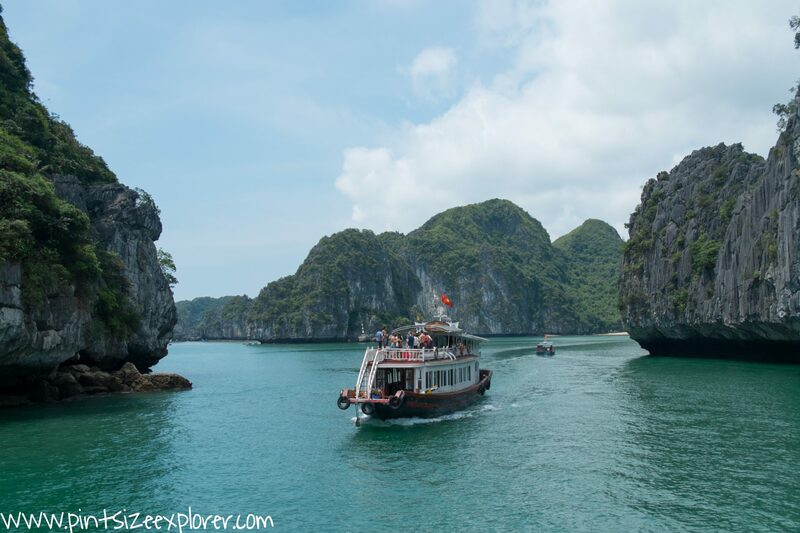 Halong Bay, a UNESCO World Heritage Site, and undoubtedly one of Vietnam’s top tourist attractions. With over 1500 limestone islets, some soaring as high as 100m, this makes for a wonderful break from the bustling city of Hanoi. 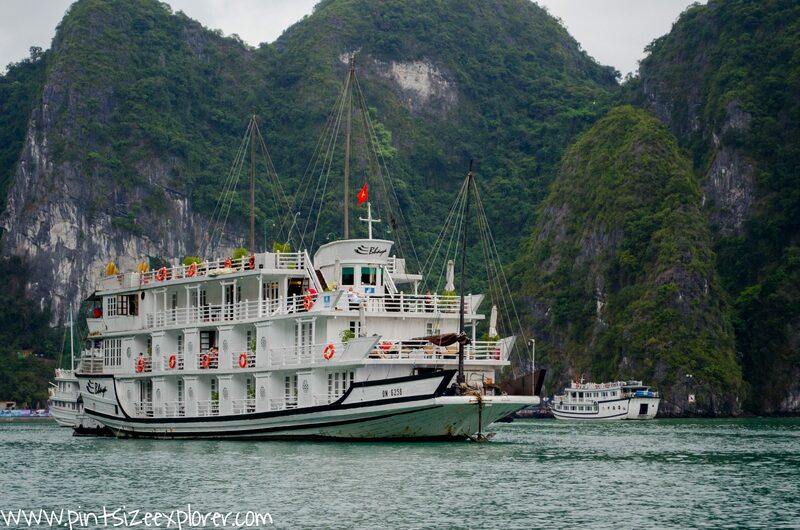 The most popular way to explore Halong Bay is by joining one of the many cruises that depart daily. 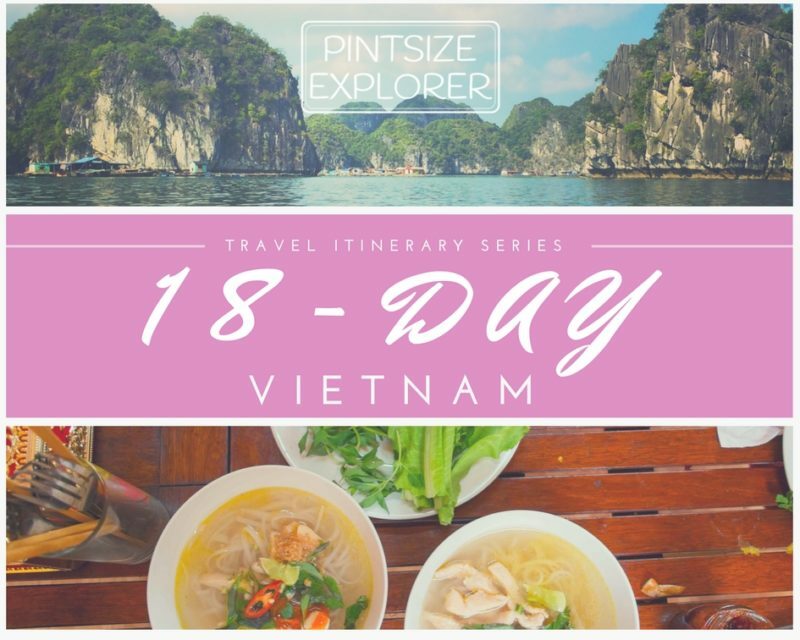 Prices usually include transfers to and from Hanoi, (however saying this, it’s always best to check! ), and usually include your food too. Cruise boats, or junk boats as they are referred too, are former Chinese sailing ships that are used throughout Asia. 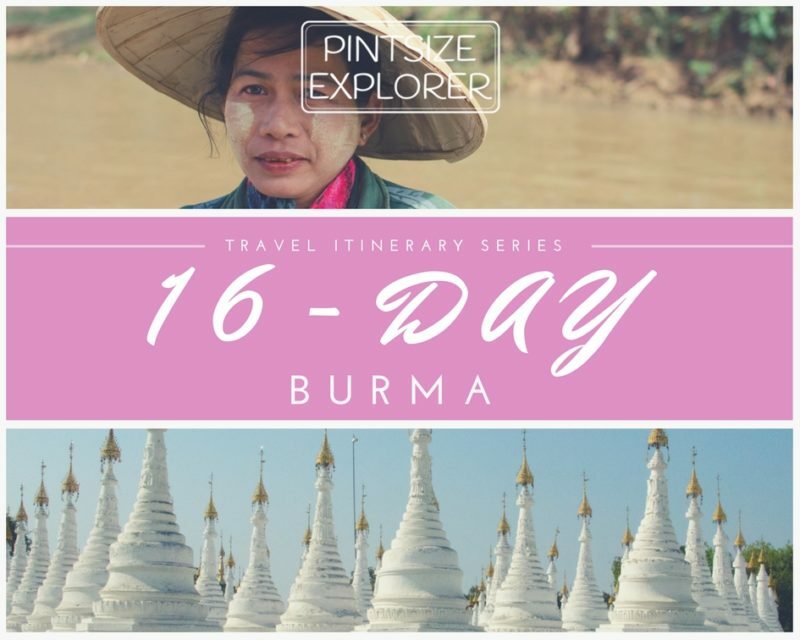 Don’t be expecting to board some oversized ginormous cruise ship that you’d typically see sailing through the Caribbean, because these boats are much older and much smaller. If you’d rather avoid the tourist cruise boats, then you can arrange your own travel to Cat Ba island. 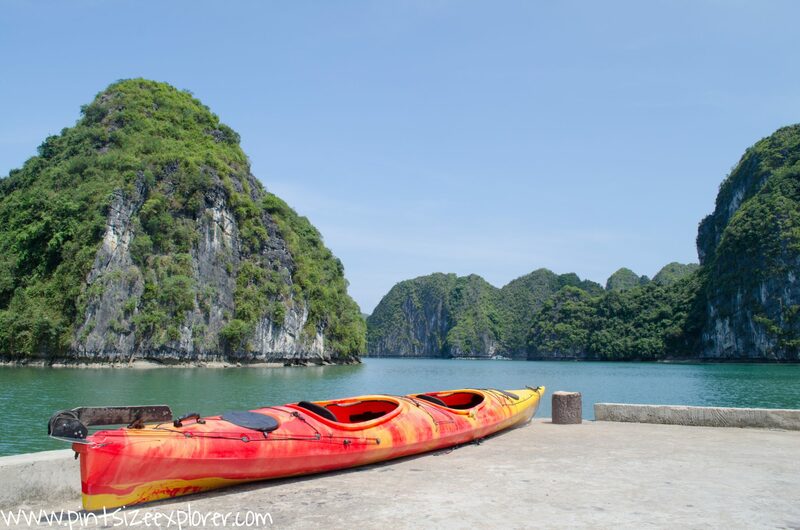 Accommodation is cheap and easy enough to arrange yourself, and there are plenty of tour providers on the island that you can book with for day or overnight trips around Halong Bay. 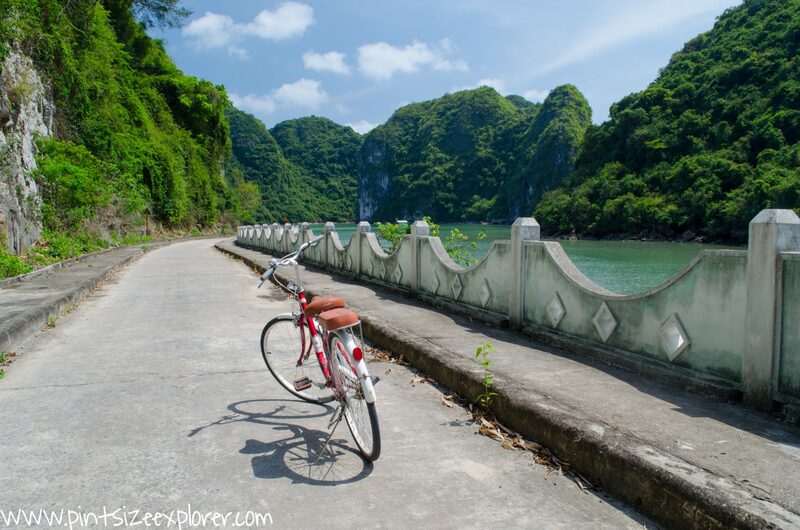 If you are staying on Cat Ba Island, then make sure you allow time to check out the National Park rather than just heading out to sail through the bays. For those on a tight budget, you’ll be pleased to know that local buses and trains are cheap, although slow. 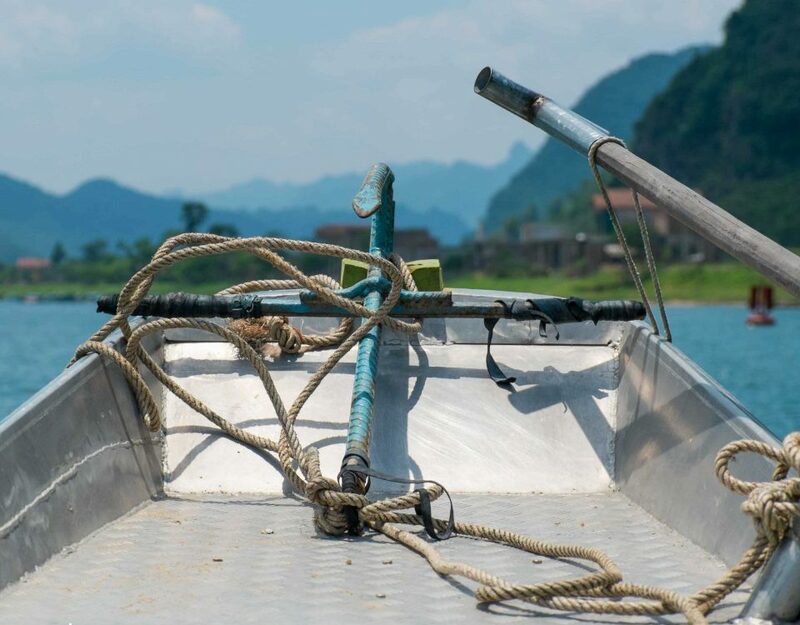 If you don’t mind spending a little more, then check out Good Morning Cat Ba who offer a door to door transfer service, which includes hotel pick up’s, a bus to the port, a speedboat across to Cat Ba Island, and then a minivan to drop you off at your hotel. Total travel time is 4 hours and will cost you $18 pp, each way. 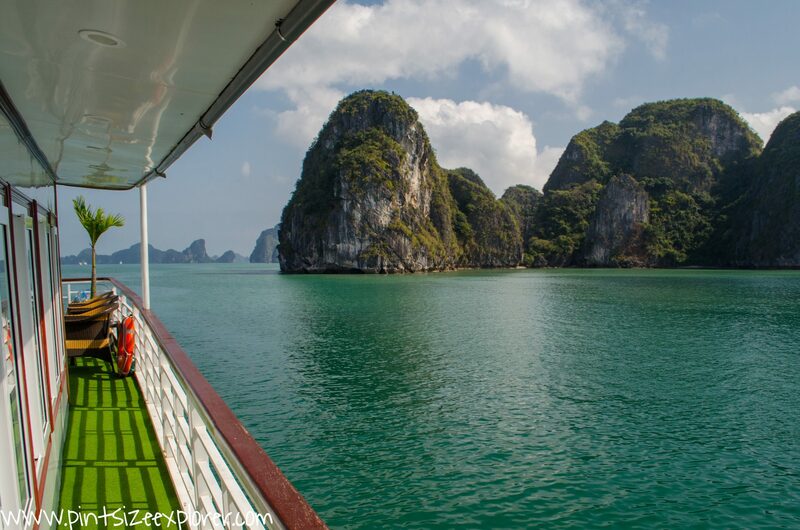 There are a GAZILLION different boats that operate throughout Halong Bay, so make sure you are booking with a reliable company. Check for reviews or go with a recommendation. We found a great company called Vega Travel through booking.com. Kien, their tour manager, was really helpful and easy to liaise with over email in advance of making our booking. Obviously, it comes down to a personal preference, but we specifically chose a smaller boat which only had 8 cabins, so we were guaranteed not to have more than 16 people in our group. We made sure our boat didn’t stick to usual route taken by the junks in hope we’d see a slightly less crowded side of Halong Bay. 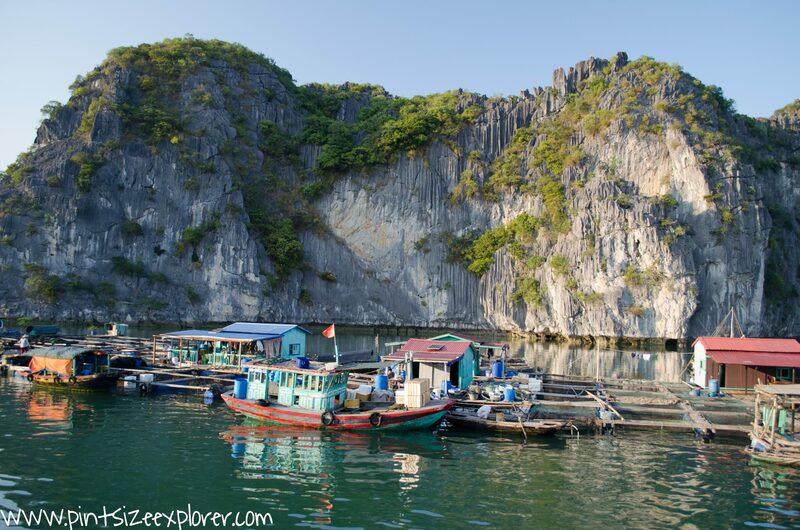 Lastly, we also chose a tour that included one night on Cat Ba Island so we had time to see the National Park too. 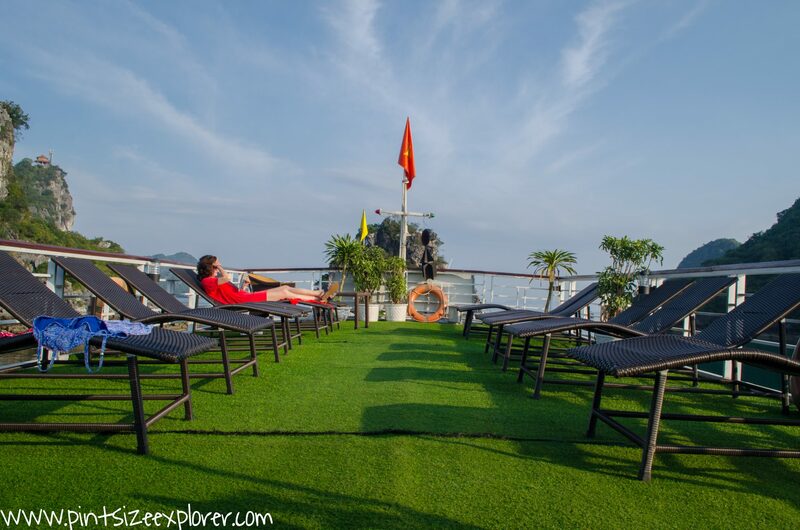 Most people will choose for the shorter one night / two-day cruise, however the reality is that you’ll end up with less than one full day out in Halong Bay due to travel to and from Hanoi either side. Minibuses collect passengers from their hotels as early as 07:30, but with a 3.5 hour drive to Bai Tu Long Bay, plus a pee break stop, your junk won’t actually depart until noon. This means you’ll have one afternoon of cruising on your first day. 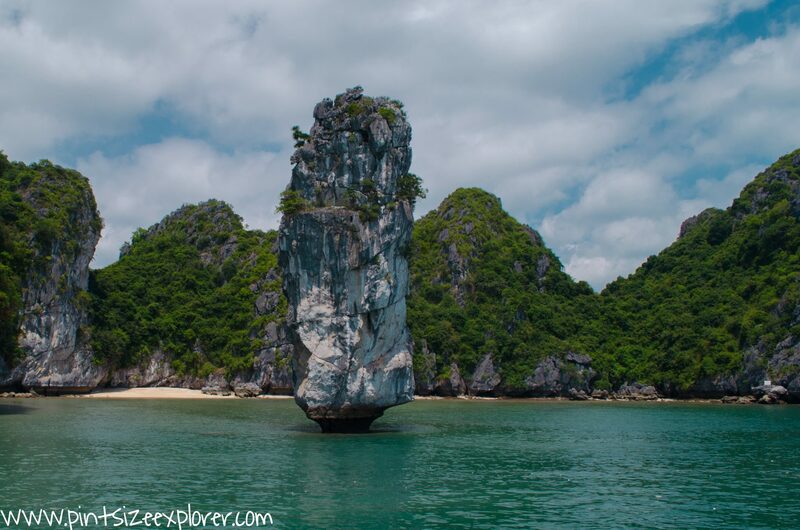 The following morning you’ll arrive back at Bai Tu Long Bay at noon, so you’ll only have a short few hours on that second day. If time permits, I would highly recommend spending the extra cash for a longer cruise. 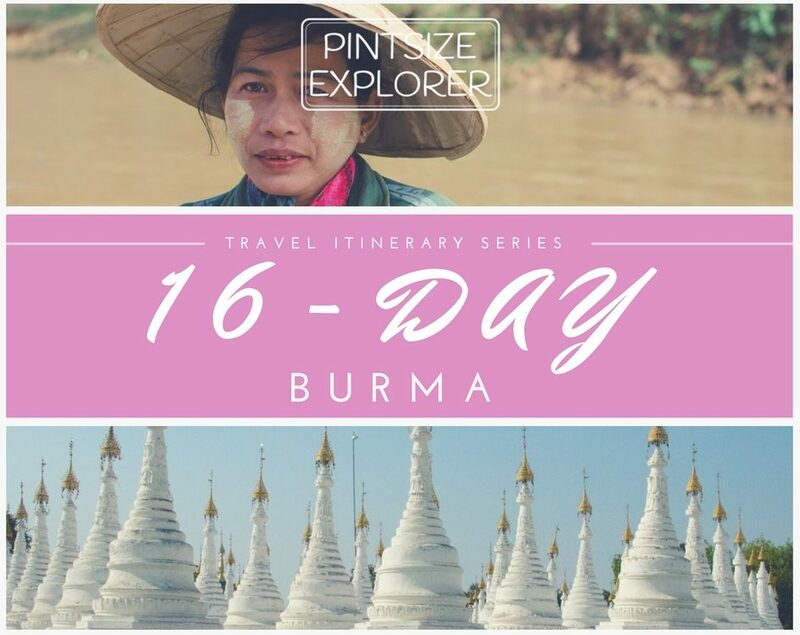 Originally, I wanted to travel over to Cat Ba island and book a few trips from there as there wasn’t a huge difference in cost to arrange everything ourselves. Unfortunately, due to a tight holiday schedule, we didn’t have enough time for this so we opted for a package cruise with Vega Travel. Our two day / three night, superior cabin cruise cost us $170 per person. 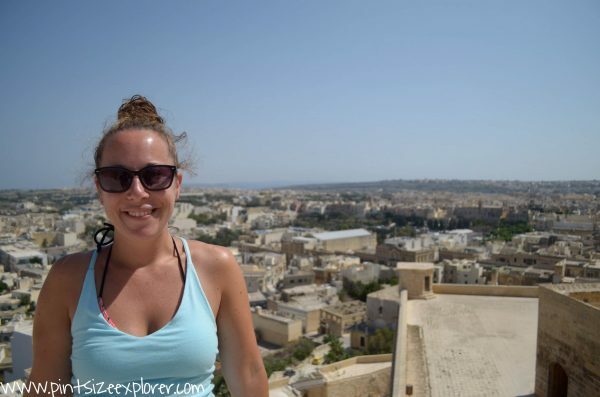 What Did Our Cruise Include? Our three day / two-night cruise cost us $340 for two people in a superior cabin. This included our transfers to and from Hanoi, one night on the junk boat, one night in a hotel on Cat Ba island, meals (1 x breakfast, 2 x lunch, 1 x dinner), entrance fees, kayak hire, and our tour guide throughout the trip. We also had a spring roll making lesson before dinner on our first night. 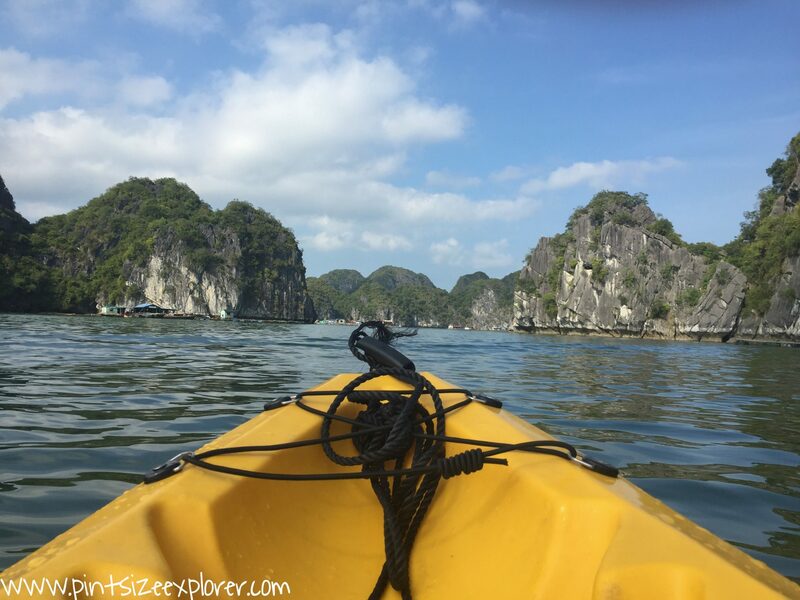 Click here to find out where our cruise went and what we got up to during our stay in Halong Bay!